Packaged Mylar Balloons with a Free display rack – Harnel Inc.
With space at a premium, retail stores need to squeeze in all the merchandise they can. So, Harnel has a new display rack deal for Mylar balloons. A 40 hook display rack that takes up less than three square feet of floor space. 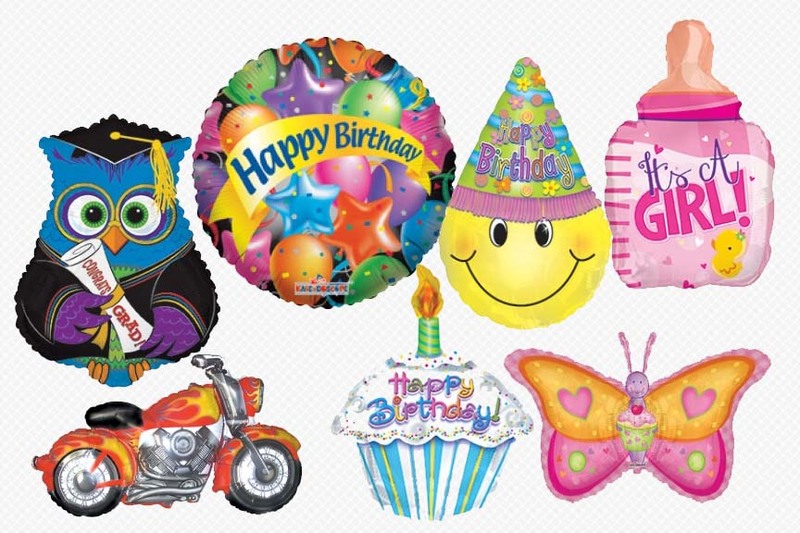 At 20″ x 20″ this rack deal comes with 400 individually packaged Mylar balloons in all categories. You get 40 different styles – 10 of each for just $316.00. The rack is free as is the shipping! This comes to just 79¢ per balloon. No more trying to find the right balloon for a customer in a file system and no more putting up new balloons on the walls and taking them down when they are discontinued. Check out this deal!